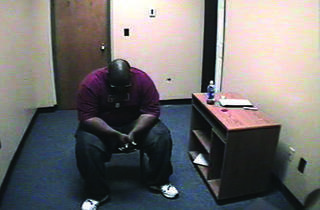 It took ten hours of rigorous interrogation—all recorded on a hidden camera—for Troy, New York, resident Adrian Thomas to confess to throwing his infant son against a bed. When the child subsequently died, Thomas was charged and eventually found guilty of second-degree murder. “We saw the video,” says a juror. “You could just tell that he was guilty.” But the physical evidence, backed up by expert medical testimony, suggests that a severe bacterial infection likely caused the fatality, not head trauma. So why would Thomas lie? And why would that lie trump physical evidence? 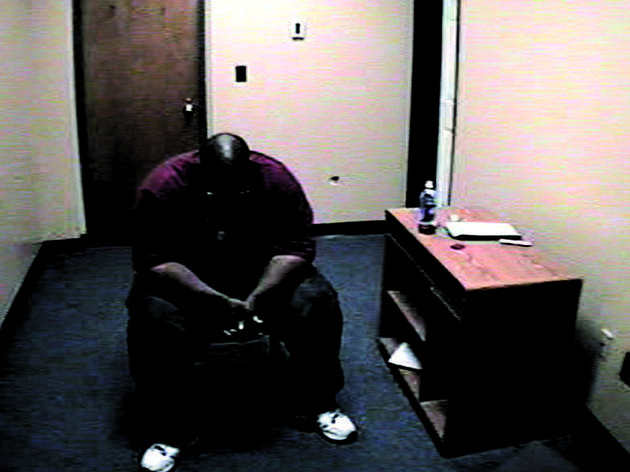 In addition to offering a scrupulous and harrowing account of what transpired in that upstate police department in September 2008, Scenes of a Crime addresses the larger phenomenon of legally sanctioned coercion: As shown in the video footage, cops routinely lie, cajole and put words into the mouths of suspects to “get the truth.” Yet for all of their investigative journalism, filmmakers Grover Babcock and Blue Hadaegh never address how race and class played into the verdict (a predominately white jury decided the fate of an unemployed black man); they also downplay information that complicates the question of Thomas’s innocence. Still, this impassioned doc could have the same real-world impact as Errol Morris’s The Thin Blue Line, and help to free a wrongly convicted man. The filmmaking could be better, but it’s hard to argue with that kind of potential.